Gift Vouchers are available to purchase over the phone or from our salon. However, if you do not wish for the recipient to know how much you are spending on the gift, we can offer vouchers where the treatment name is stated instead of the value. Please allow 1-3 working days for the arrival of gift vouchers when purchasing over phone. Please mention when booking your appointment if you intend to pay by voucher. Thank you. 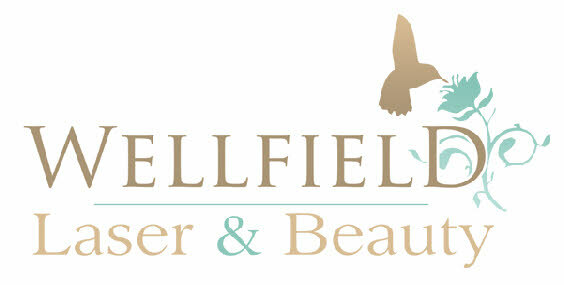 *Please note that we do not accept third party voucher for use as payment with any offers or promotions held by Wellfield Laser & Beauty and can not be used as payment towards any laser treatments.